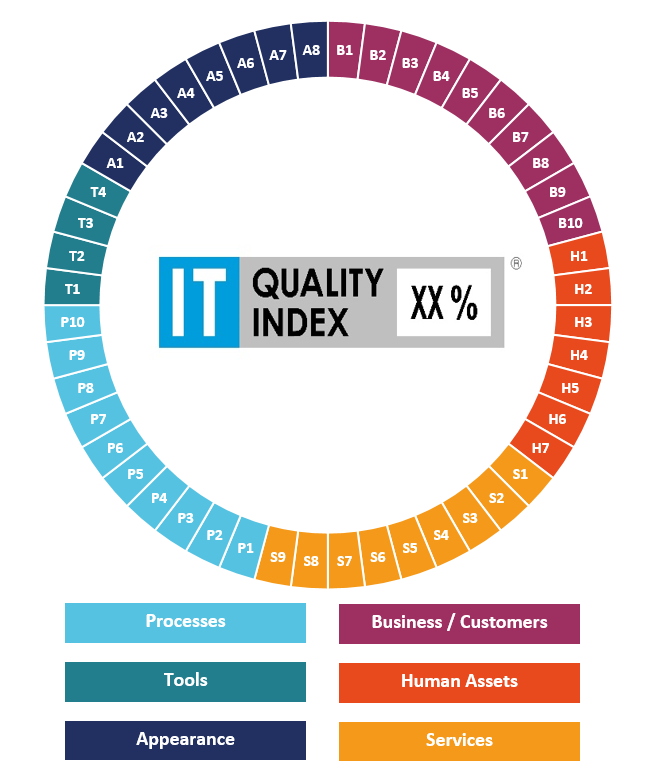 Definition of IT Quality: Multi-dimensional entity where every dimension is expressing a level of adoption widely accepted best practices and non-presence of bad practices. 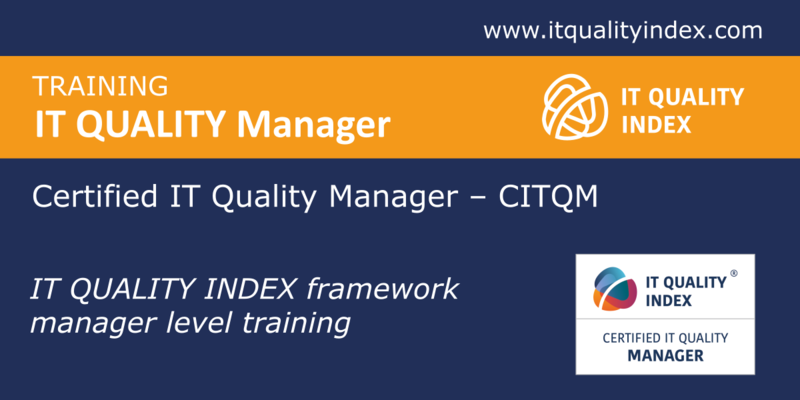 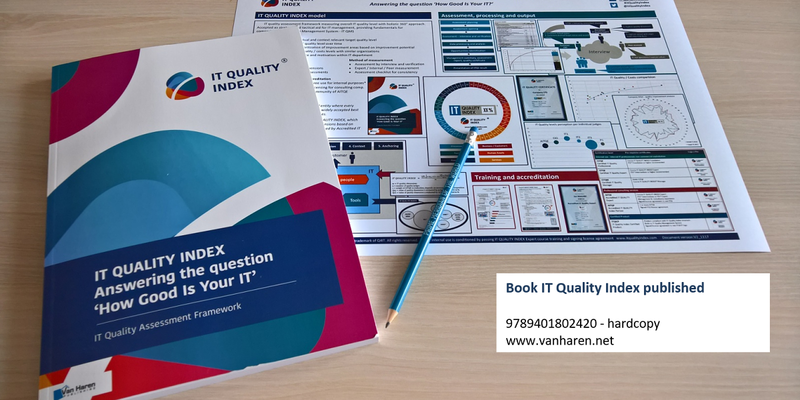 IT Quality is expressed in the form of IT QUALITY INDEX, which represents a measurement of all quality dimensions based on consistent and documented process performed by experienced IT Quality Expert. 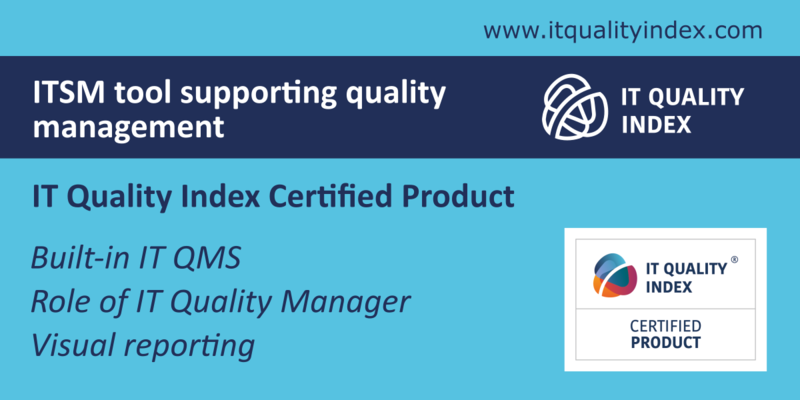 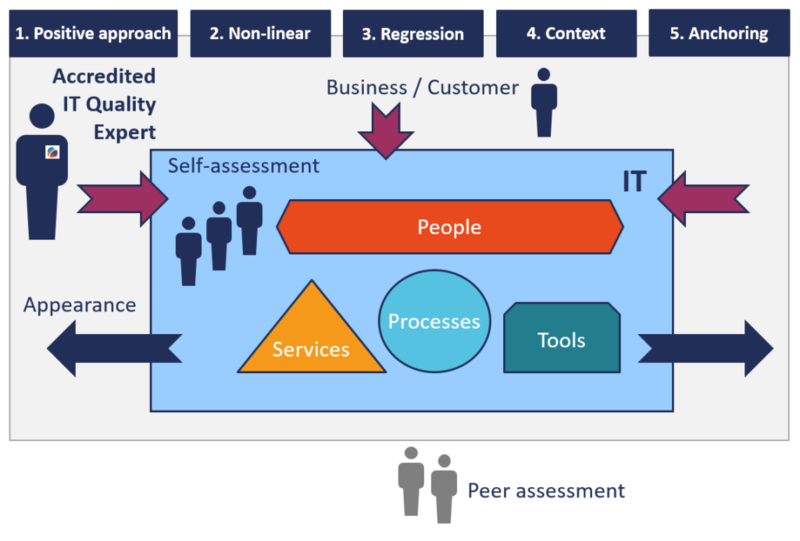 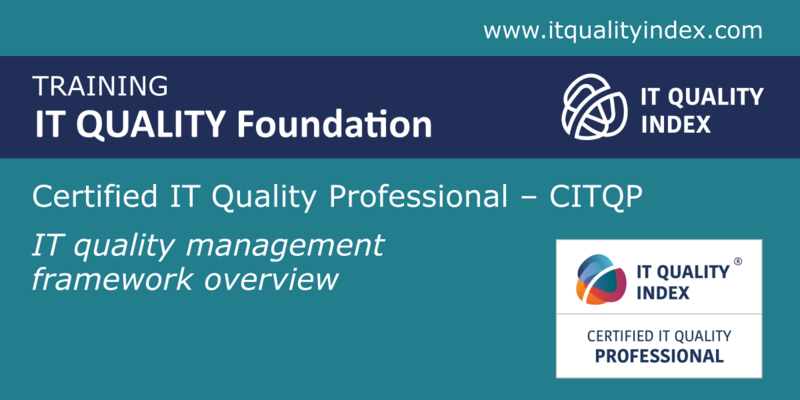 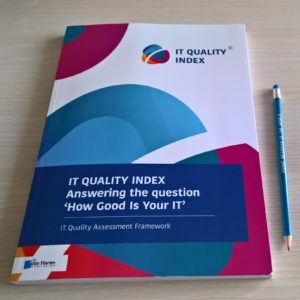 IT QUALITY INDEX assessments were delivered to many IT and non-IT organizations with very positive feedback – from corporate to SMB, private to public. 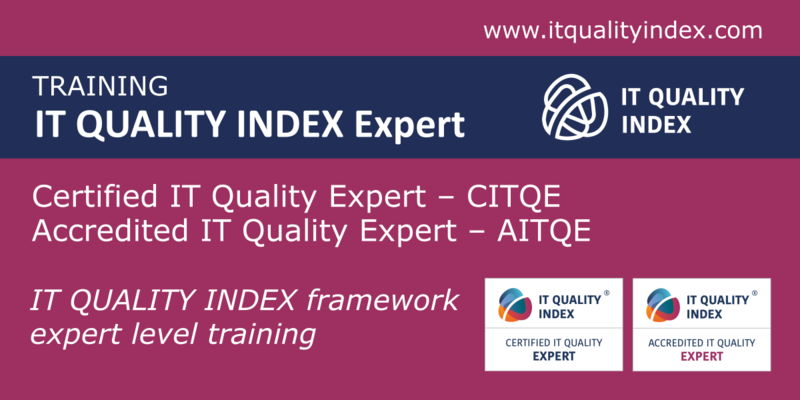 You may request case studies by email or join the featured group on LinkedIn.